Side Pull Model of Magna-Latch is an ideal general purpose, magnetic latch for gates around homes and gardens. Suitable for a wide variety of uses where a non-key lockable latch is needed. Manufactured from durable moulded polymers reinforced with glass fiber, the Series 2 Side Pull Model uses stainless steel components to ensure a long life of reliable, rust free service. The newly designed Side Pull Series 2 model now offers 3/8" (10mm) of vertical adjustment, as well as 3/8" horizontal adjustment. The Side Pull model of Magna-Latch is an ideal general purpose, magnetic latch for gates around homes and gardens. Suitable for a wide variety of uses where a non-key lockable latch is needed. Manufactured from durable moulded polymers reinforced with glass fiber, the Series 2 Side Pull Model uses stainless steel components to ensure a long life of reliable, rust free service. It works great for deck gates and other household doors and gates. Please note no screws or bolts are provided for mounting this latch. Use screws for wood, bolts for other surfaces. The maximum gap between the gate upright and latch post is 3/8" (10mm). Product is usually available for immediate shipment. The newly designed Side Pull Series 2 model now offers 3/8" (10mm) of vertical adjustment, as well as 3/8" horizontal adjustment. 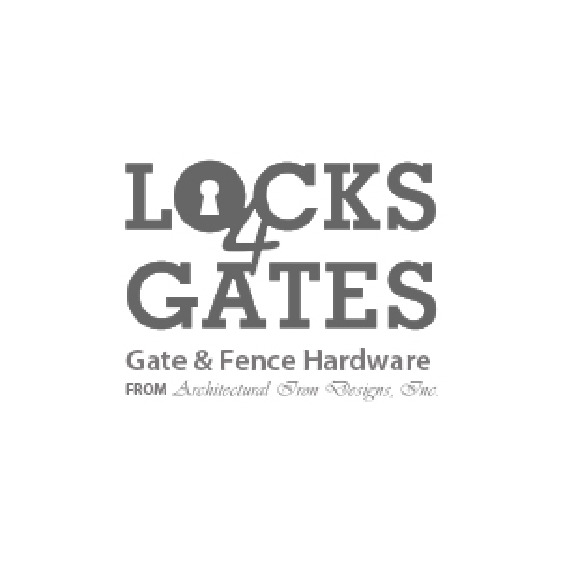 Easy to install and adapts for left or right hinged gates.It can be easily fitted on any type of gate material with Metal, Wood and Vinyl. The newly redesigned Side Pull Series 2 provides Vertical Adjustment up to 10mm and Horizontal adjustment up to 10mm allowing for quick and easy alignment on the gate as well as fine-tuning at any time to accommodate for gate sagging or movement over time. It can easily adapt to left or right hinge gates. WARNING: This is not a childproof latch; it offers child resistance only when used in conjunction with approved gate latch shields or when mounted at certain heights. Swimming pool fences, gates, and latches cannot substitute for adult supervision. If you intend to use the latch on a swimming pool gate, please use Top Pull Model of Magna Latch and consult all appropriate local authorities for safety requirements. The latch will operate properly only if installed and maintained in accordance with the instructions shown on package when received.